On sale while supplies last. 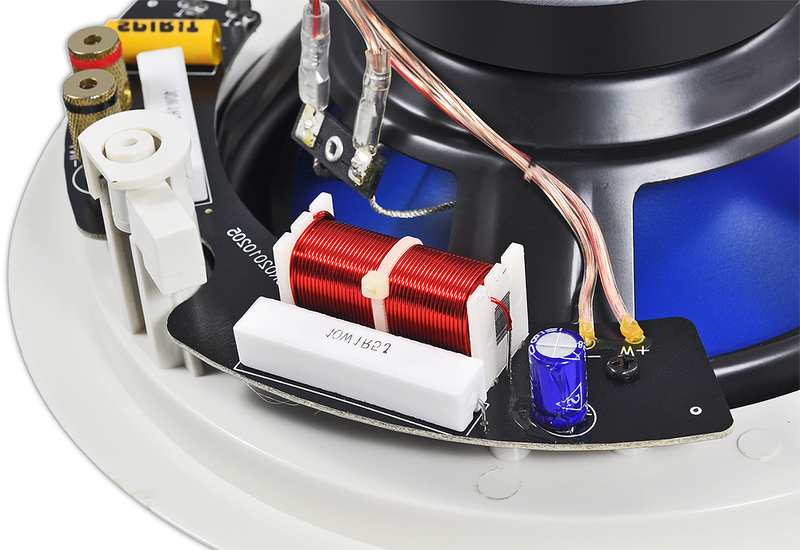 Another no-compromise speaker pair popular with builders, the ICE810 Contractor Series in-ceiling speaker is similar to the ICE800 but includes some upgraded features such as a 1 inch soft dome center-mounted swivel tweeter and slightly higher power handling capability. 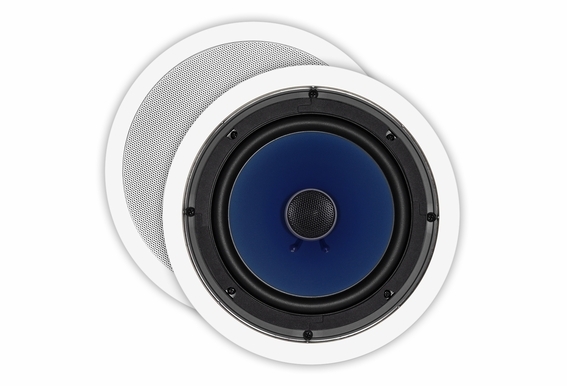 Like the ICE800, the ICE810 pair includes an 8" polypropylene cone woofer with butyl rubber surround and is often used in production homes and large commercial spaces where sound is needed in large areas. The job of the tweeter is to deliver the higher frequencies of music and soundtracks. 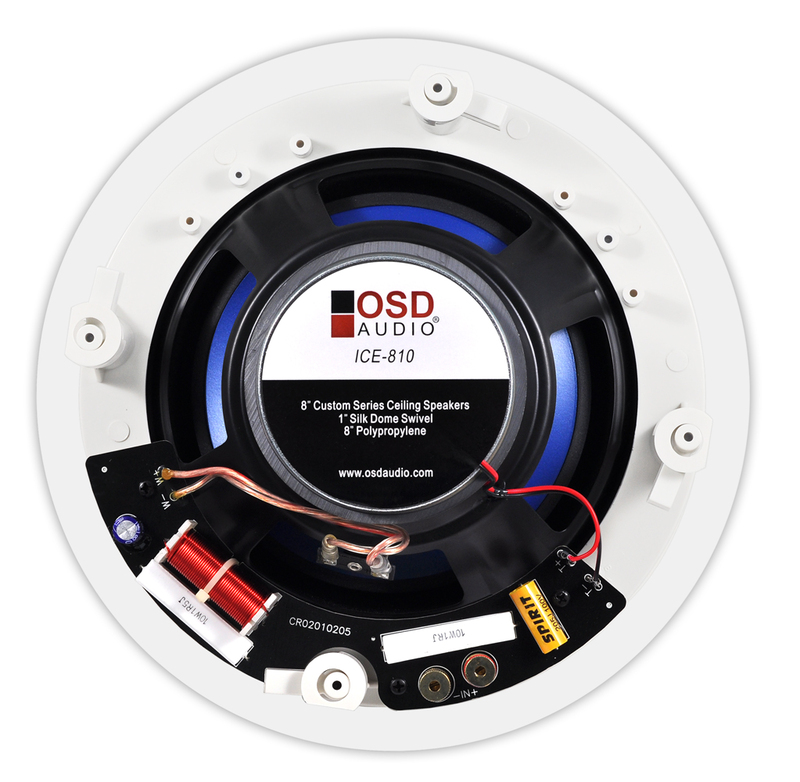 The tweeter on the ICE810 is also adjustable, meaning it can be aimed toward the listening area. 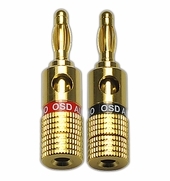 This can make a big difference in sound quality especially for dialog and higher frequencies. What Size Speaker is Right for You? 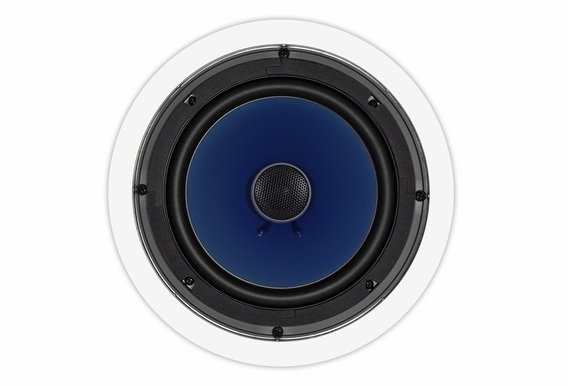 If your room is larger than 140 square feet, consider installing an 8" in-ceiling speaker. The larger 8” cone delivers excellent frequency response (the range of musical tones a speaker can produce). In addition, bass response, or the ability of a speaker to crank out those low notes, is vastly improved over small cone sizes. 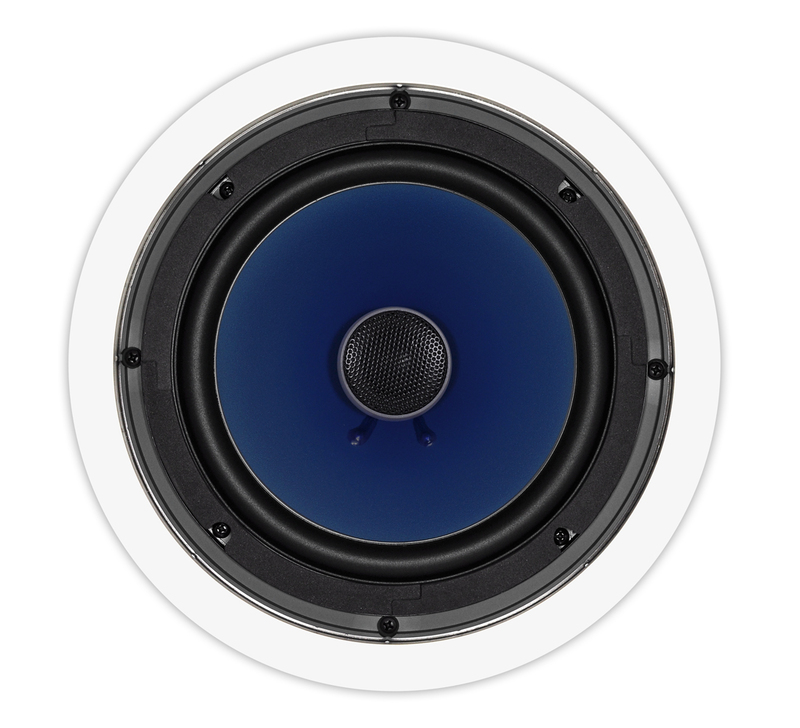 An 8-inch speaker can be used in home theaters and distributed audio. For rooms with high ceilings, an 8-inch cone makes a huge difference in low frequency because whole house audio systems don't have the advantage of having separate subwoofers to handle LFE (low frequency effects). 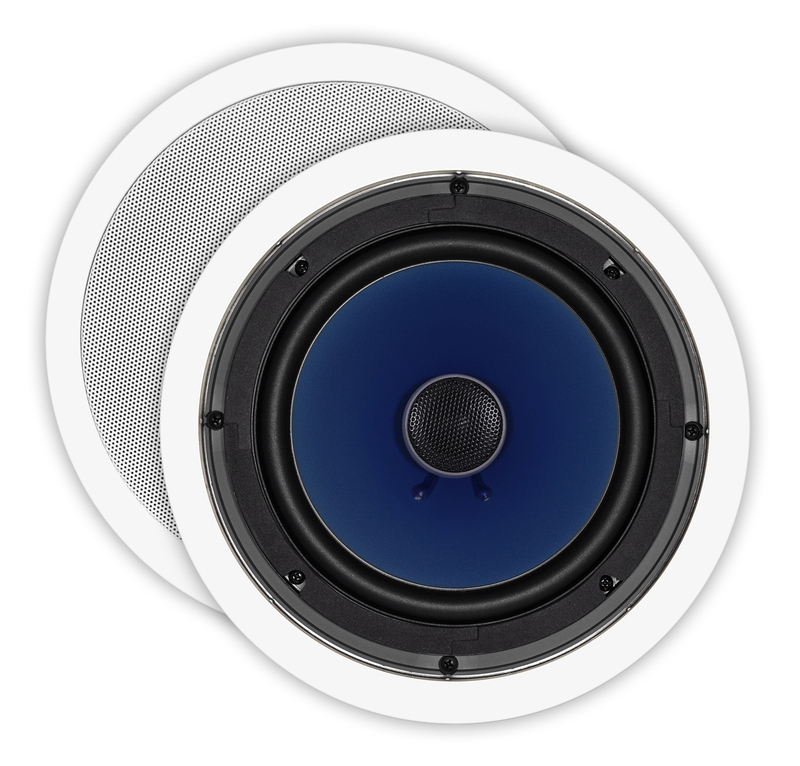 Our Custom Series in-wall and in-ceiling speakers offer high performance and great appearance at a surprisingly affordable price. 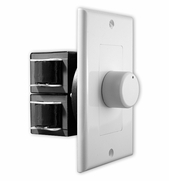 Every model uses components usually found only in architectural speakers costing considerably more. Polypropylene cones, PCB crossover networks and weather- resistant construction are standard on many of the models. 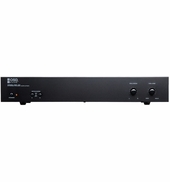 When price is a concern and other higher-end speakers don't fit the budget, AS series speaker is the logical choice. 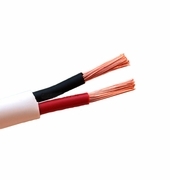 They are ideal for use in production homes, large commercial background music and video applications. With different models to choose, you no longer need to compromise between budget restraints and great sound. ok. Love the speakers. Hate my drywall installers. Installed NCBB8 and the drywall guys cut around the outside of the new construction bracket and not the inside of the bracket. The white bezel does not cover up the hole created. Is there are larger bezel speaker that will fit the hole or a solution? Hi Alex, Well the ICE1080HD will definitely do the job if you're willing to have a 13" bezel! 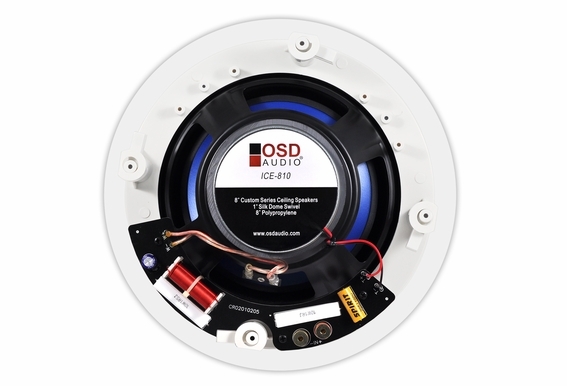 Otherwise check out some of our other 8" ceiling speaker specs and see if the sizes will do. do these speakers coem with a cover once they are installed? I want to have these speakers as pair in several rooms around the house. Do they have enough bass for listening to loud music without a subwoofer? Is it an advantage to put a box behind them? Can you install the speaker with suspension brackets instead of the dog clips? 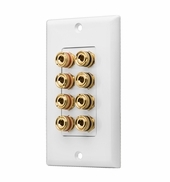 I'm installing them in a ceiling grid that recommends installing recessed lighting via a bracket. I think this is because the panel is flexible. 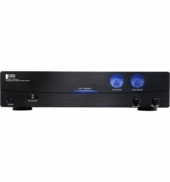 Looking at either the ICE810 or the ICE640 for a stereo music and movie set up in a *very* open living space (only two solid walls). I want to mount them in a suspended pod over the lounge as we have high ceilings with no cavities. I'm also hoping to drive them with a 12v T-amp, as we are semi-off grid. 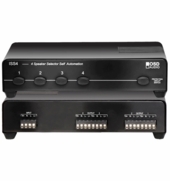 so two questions: 1. which of the two models would you recommend for quiet to moderate sound levels? 2. will they work in an open-baffle configuration or would you recommend building enclosures? thanks!